Make your next renovation easy by choosing from a range of reliable products to enhance your new bathroom design, backed up in years to come with extensive spare parts availability. Whether you desire a toilet with a soft close seat or need a compact toilet for a smaller bathroom, there will be a toilet to suit your new home or renovation project. 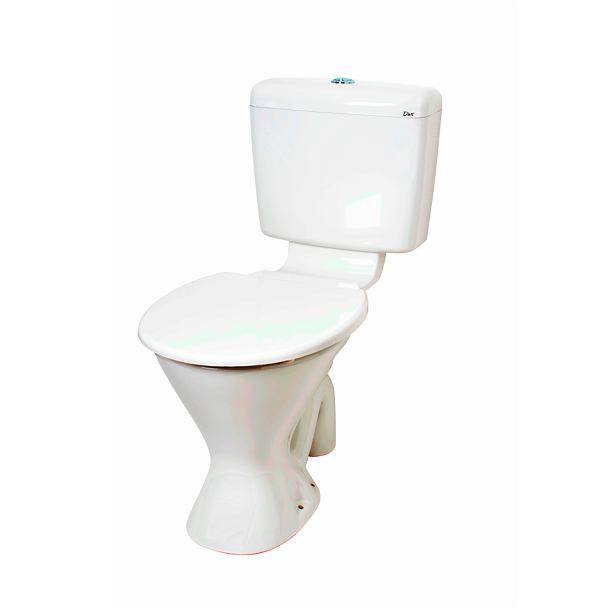 All our toilets have extended warranties and are manufactured to high quality standards for long lasting reliability. What design fits with your new/current bathroom? 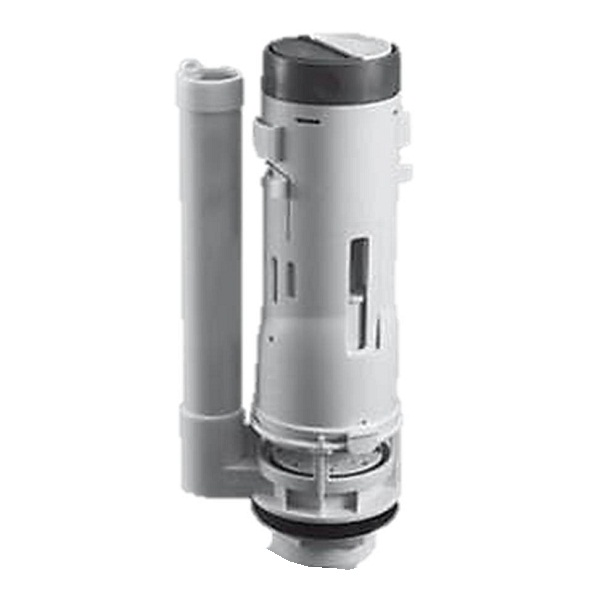 Choose between Back To Wall, Close Coupled, Link, Commercial, LifeStyle or a direct cistern replacement. Does your waste outlet go through the floor (S trap) or wall (P trap)? Record the measurement from the base of the wall to the centre of the trap outlet. This is your toilet set out and your new toilet outlet needs to match this measurement. Where is your water inlet located? 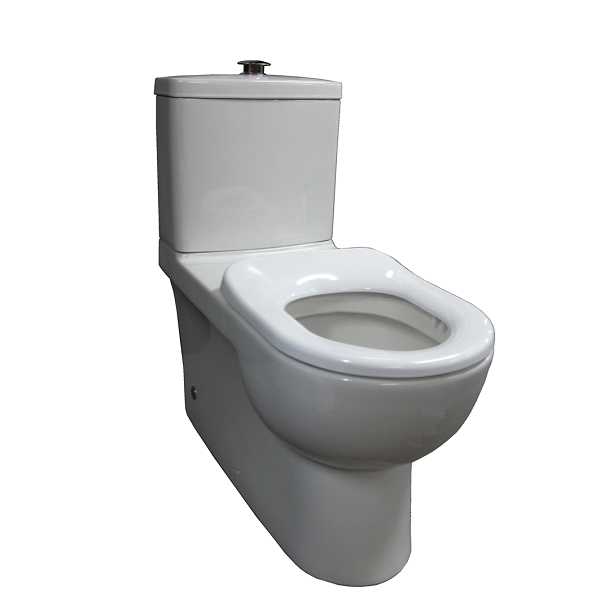 Generally your cistern has a water inlet on the left or right hand side or at the back. 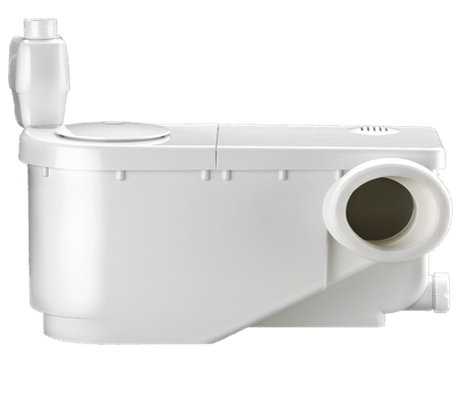 The location of the water inlet on your new toilet will determine the amount of plumbing required. 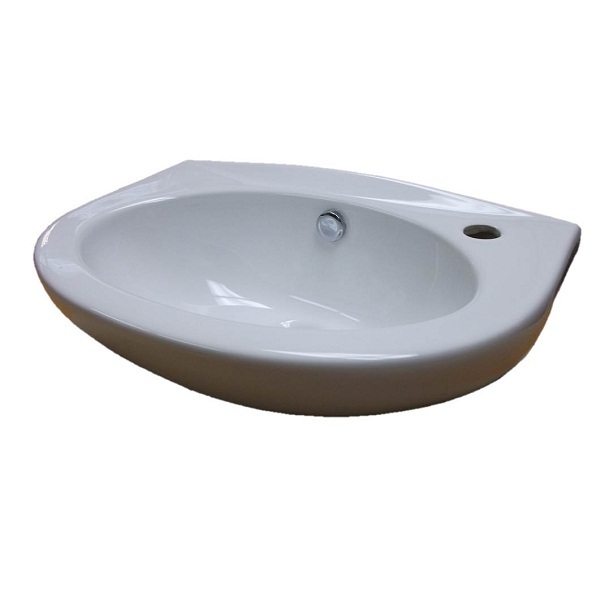 Match your new basin from our extensive range, all designed to complement your new toilet.